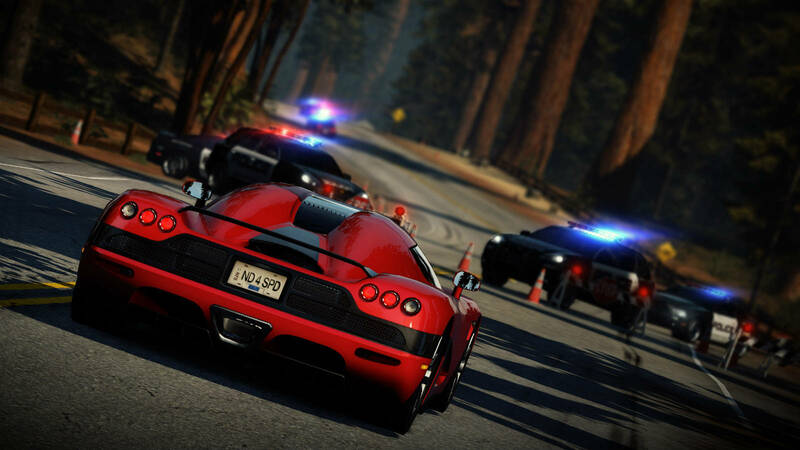 “Need For Speed” Trailer with Stunning Scenes (VIDEO)! - Muscle Cars Zone! “Need For Speed” Trailer with Stunning Scenes (VIDEO)! 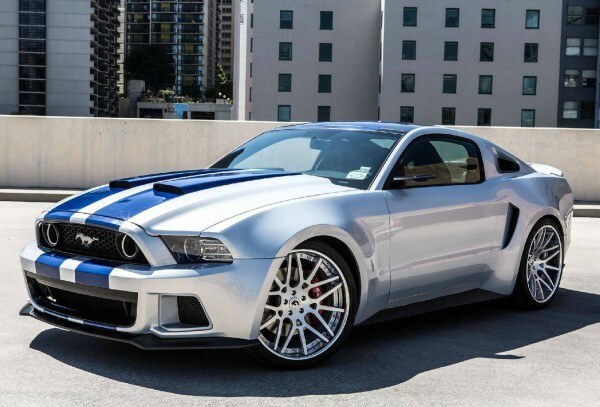 Ford unveiled the Mustang which can play the middle role in the 2014 Need for Speed motion picture under production by Dreamworks Animation and Electronic, the creators of this particular game. This comes after the recent “Fast and Furious 6” movie show screening last month. The show was successful and this could be the new technique to draw the fast cars in to the motion picture! It is really said, the Fast and Furious 6 was more an action-fight instead of car-action movie. Need For Speed 2014 movie`s director Scott Waugh, included with some actually unbelievable action shots finishing the subsequent clip and the variety of the world`s best supercars. The supercars of the forthcoming Need For Speed movie are going to be: McLaren P1, GTA Spano, Koenigsegg Agera R, Bugatti Veyron Super Sport as well as Lamborghini Sesto Elemento. One of the few real performance cars to feature within the Need For Speed film is 2013 Ford Mustang filled with a 900hp all-aluminium 5.8-L supercharged V8 engine produced by Ford Racing.